Dekracoat has 25 years of experience in the metal industry and 15 years of specialist experience in PVD coatings. As a result, Dekracoat knows the possibilities and needs of surface treatments like no other. With great knowledge of market and customer, personal service and high quality, we always provide the right solution for any coating issue. Flexible, adequate and customized. As a well-known and reliable partner, Dekracoat meets every coating request. Clear, without hesitation and always of high quality. In large quantities, but also in small quantities, if desired. 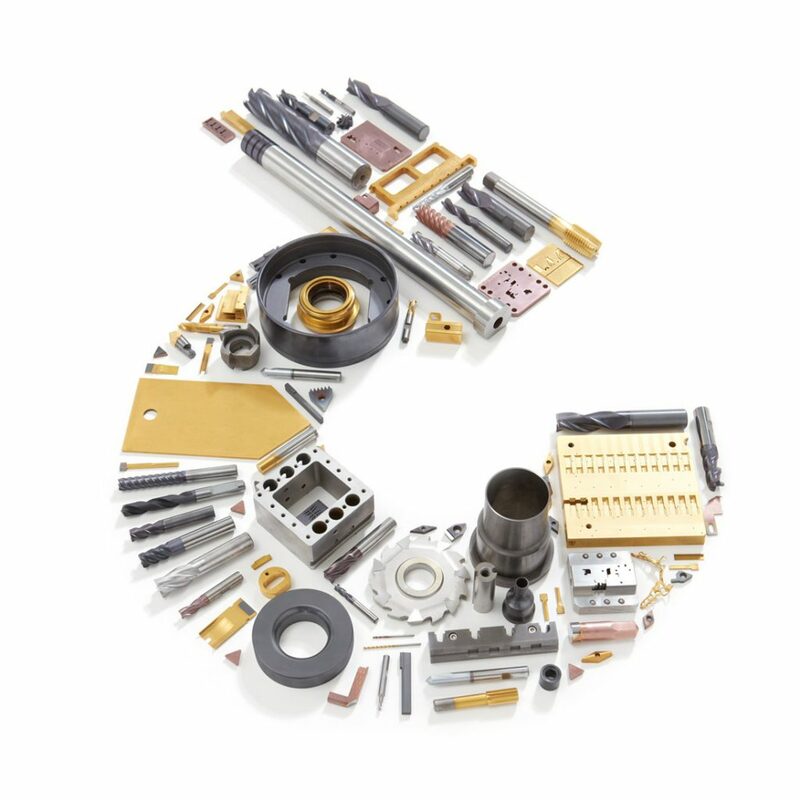 For a range of industries and purposes: from industrial applications, through machine components to dental solutions. 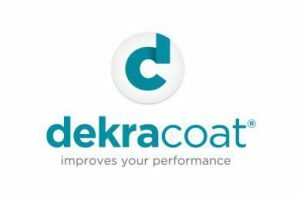 Which coating question you have, Dekracoat has guaranteed the best answer. So you can continue to do your work according to the highest quality standards. Thanks to the combination of years of experience of loyal employees, a unique, high-quality in-house production process and a dedicated transport service, Dekracoat performs all orders quickly, efficiently and according to the highest quality requirements. In addition, Dekracoat has a large knowledge network, including, ION, Metaal Unie, Metaalhuis, Mikrocentrum and Brainport Industries. A comprehensive and expert network that we like to use. To our own satisfaction and to the satisfaction of our growing customer base within the Benelux. Because even through this large knowledge sharing, our customers can improve their performance every day. Together with Dekracoat. 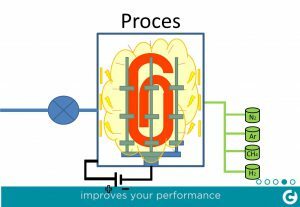 The PVD process (Physical Vapor Deposition) takes place under high vacuum, at a high temperature. The materials like Wolfram, Chromium, Titanium and Aluminium are evaporated on the tooling (for example punches, molds, drills & mills). During the process, some gasses ( like Ar, CH4, N) will be added. This creates a layer of that is very hard (Minimum of 2000 HV), with low friction and eliminate the heat very well. The layer thickness depends on the type of coating, it will be 1½mµ (WCC) and for other coatings it will be 3±1mµ.